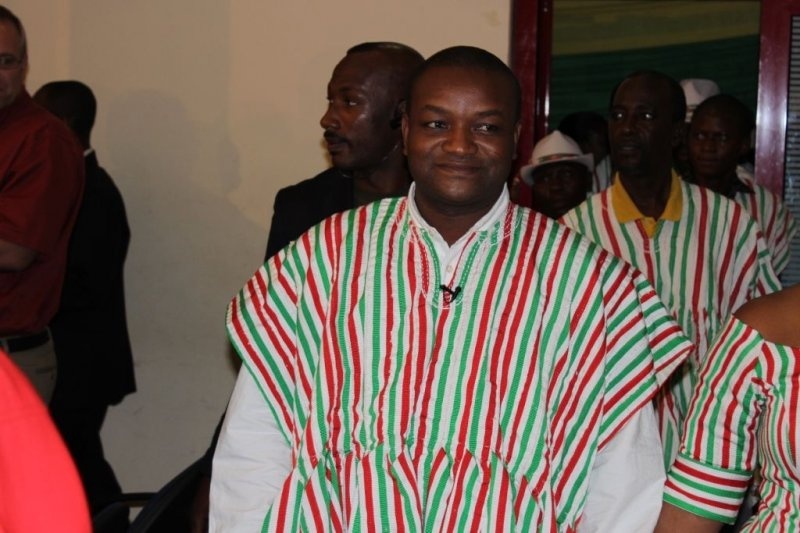 The Electoral Commission has suffered yet another court defeat after an Accra High court presided by Justice Barbara Tetteh Charway ordered it to allow the All People’s Congress’ Presidential candidate Hassan Ayariga an opportunity to rectify the errors on his nomination forms. The court said the disqualification of APC’s candidate was a breach of the EC’s own regulations governing the upcoming election specifically regulation 9 of the CI 94. The ruling comes on the back of another High court ruling last week that directed the commission to avail the PPP’s disqualified candidate Dr. Papa Kwesi Nduom an opportunity to rectify his nomination form errors and be admitted into the presidential race. The EC is challenging the ruling at the Supreme Court. The Electoral Commission disqualified 12 Presidential candiadates from the December polls after anomalies were detected in their nomination forms. Next articleAccra High court presided over by Justice Efua Novisi Aryene has set Monday, November 10, 2016 to rule on the suit by the PNC challenging the disqualification of its flag bearer, Dr. Edward Mahama in Election 2016.